Home ವಾರ್ತೆಗಳು India What Are Emotions? Have you ever found a man, who does not have emotions? Emotions can be explained as specialized states, shaped by natural selection, that increase fitness in specific situations. The physiological, psychological, and behavioral characteristics of a specific emotion can be analyzed as possible design features that increase the ability to cope with the threats and opportunities present in the corresponding situation. This approach to understanding the evolutionary functions of emotions is illustrated by the correspondence between (a) the subtypes of fear and the different kinds of threat; (b) the attributes of happiness and sadness and the changes that would be advantageous in propitious and unpropitious situations; and (c) the social emotions and the adaptive challenges of reciprocity relationships. 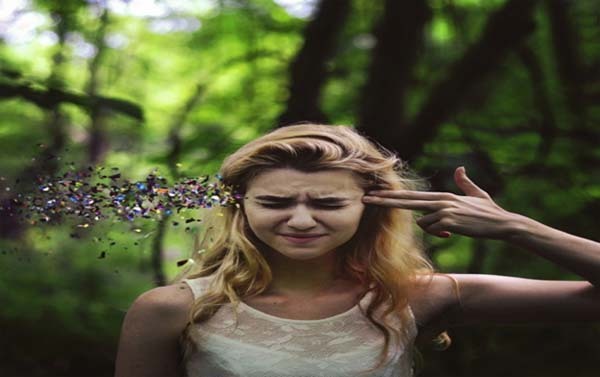 In addition to addressing a core theoretical problem shared by evolutionary and cognitive psychology, explicit formulations of the evolutionary functions of specific emotions are of practical importance for understanding and treating emotional disorders. Emotions, often called feelings, include experiences such as love, hate, anger, trust, joy, panic, fear, and grief. Emotions are related to, but different from, mood. 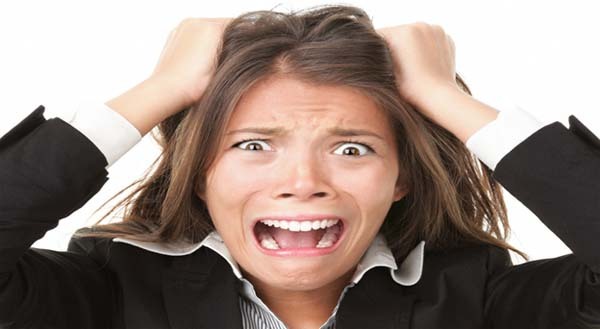 Emotions are specific reactions to a particular event that are usually of fairly short duration. Mood is a more general feeling such as happiness, sadness, frustration, contentment, or anxiety that lasts for a longer time. Although everyone experiences emotions, scientists do not all agree on what emotions are or how they should be measured or studied. Emotions are complex and have both physical and mental components. Generally researchers agree that emotions have the following parts: subjective feelings, physiological (body) responses, and expressive behavior. The component of emotions that scientists call subjective feelings refers to the way each individual person experiences feelings, and this component is the most difficult to describe or measure. Subjective feelings cannot be observed; instead, the person experiencing the emotion must describe it to others, and each person’s description and interpretation of a feeling may be slightly different. For example, two people falling in love will not experience or describe their feeling in exactly the same ways. Physiological responses are the easiest part of emotion to measure because scientists have developed special tools to measure them. A pounding heart, sweating, blood rushing to the face, or the release of adrenaline * in response to a situation that creates intense emotion can all be measured with scientific accuracy. People have very similar internal responses to the same emotion. For example, regardless of age, race, or gender, when people are under stress, their bodies release adrenaline; this hormone helps prepare the body to either run away or fight, which is called the “fight or flight” reaction. Although the psychological part of emotions may be different for each feeling, several different emotions can produce the same physical reaction. Expressive behavior is the outward sign that an emotion is being experienced. Outward signs of emotions can include fainting, a flushed face, muscle tensing, facial expressions, tone of voice, rapid breathing, restlessness, or other body language. The outward expression of an emotion gives other people clues to what someone is experiencing and helps to regulate social interactions. * Adrenaline (a-DREN-a-lin), also called epinephrine, (ep-e-NEF-rin), is a hormone, or chemical messenger, that is released in response to fear, anger, panic, and other emotions. It readies the body to respond to threat by increasing heart rate, breathing rate, and blood flow to the arms and legs. These and other effects prepare the body to run away or fight. What Are The Sources of Emotions? Scientists have developed several theories about how emotions are generated based on subjective feelings, physiological responses, and expressive behavior. 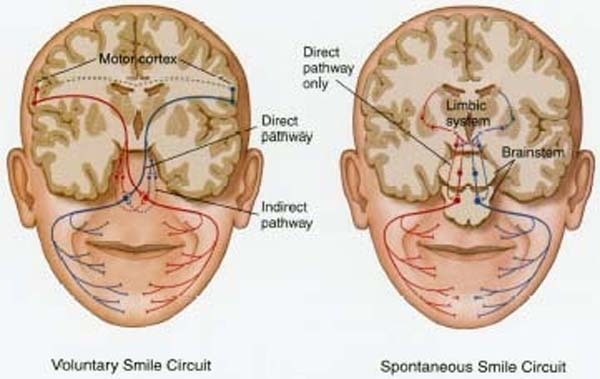 The facial muscles involved in emotional expression are governed by nerves following a complex system of direct and indirect pathways to and from the motor cortex (voluntary smile circuit under conscious control) and the limbic system and brain stem (spontaneous smile circuit not under conscious control). This may explain why people’s faces can express emotions like happiness, fear, and disgust without their being aware of it. According to American scientist William James and Danish scientist Carl Lange, both studied relationship between emotion and physical changes in the body, proposed that feeling an emotion is dependent on two factors: the physical changes that occur in the body and the person’s understanding of the body’s changes after the emotional event. Both of them believed that physical changes occur first and then interpretation of those physical changes occurs together and they create emotion. Researchers believe that the frontal lobes and the amygdala are among the most important brain structures affecting emotions. Feelings of happiness and pleasure are linked to the prefrontal cortex. 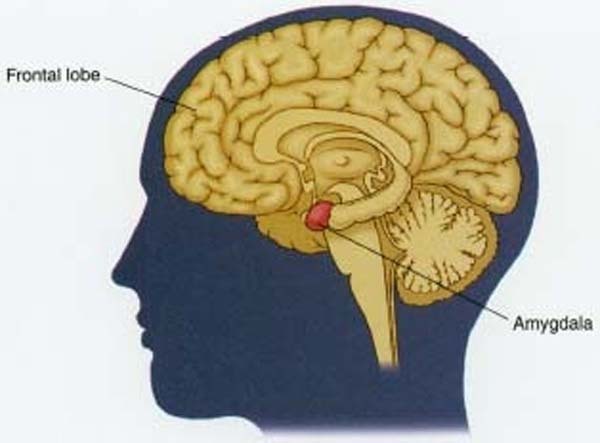 Anger, fear, sadness, and other negative emotions are linked to the amygdala. Research continues on the relationship between the body, the brain, and the perception of emotions. One current area of research is focused on whether certain areas of the cortex are dedicated to specific emotions and whether a person can feel an emotion when a particular part of the cortex is stimulated directly by an electric impulse. Emotions appear to serve several physical and psychological purposes. Some scientists believe that emotions are one of the fundamental traits associated with being human. Emotions color people’s lives and give them depth and differentiation. For many people, strong emotions are linked to creativity and expression. Great art, music, and literature deal on a fundamental level with arousing emotions and creating an emotional connection between the artist and the public. Some scientists also believe that emotions serve as motivation to behave in specific ways. Physiologically, emotions aid in survival. For example, sudden fear often causes a person to freeze like a deer caught by a car’s headlights. Because animals usually attack in response to motion, at its simplest level, fear reduces the chances of attack. Emotions also help people monitor their social behavior and regulate their interactions with others. Every person unconsciously learns to “read” the outward expressions of other people and apply past experience to determine what these outward signs indicate about what the other person is feeling. If a person sees a man approaching who is walking very aggressively, holding his body stiffly and frowning, the person might correctly assume that the man is angry. Using this information, the person can decide whether to leave or to stay or what tone of voice and body language to use when approaching the man. Some outward expressions of emotions (body language) mean different things in different cultures. For example, if a young person avoids looking directly at a person in authority, it is taken as a sign of respect in some cultures. In other cultures, this expression suggests guilt or a lack of trustworthiness. Researchers are beginning to develop tests that can measure emotional intelligence. Scientists who study emotions generally believe that people with high emotional intelligence usually work well in cooperative situations and are good at motivating and managing others. People with low emotional intelligence often misinterpret emotional signals and have difficulty with relationships. Although emotional intelligence probably has an inherited component, many psychologists believe that people can be guided into making better use of the emotional intelligence that they possess. ಕಾರು ಡಿಕ್ಕಿ ಹೊಡೆದು ರಕ್ತದ ಮಡುವಿನಲ್ಲಿ ಬಿದ್ದು ಚೀರಾಡುತ್ತಿದ್ದ ಯುವಕನೊಬ್ಬನನ್ನು ರಕ್ಷಿಸಿ ಪೊಲೀಸ್ ಇನ್ಸ್ ಪೆಕ್ಟರ್!